I've been working out on and off for the past 8 years. However, I had never shelled out money for a personal trainer within those 8 years because I always told myself that I could simply replicate what people do during their workouts and get the same results in the end. 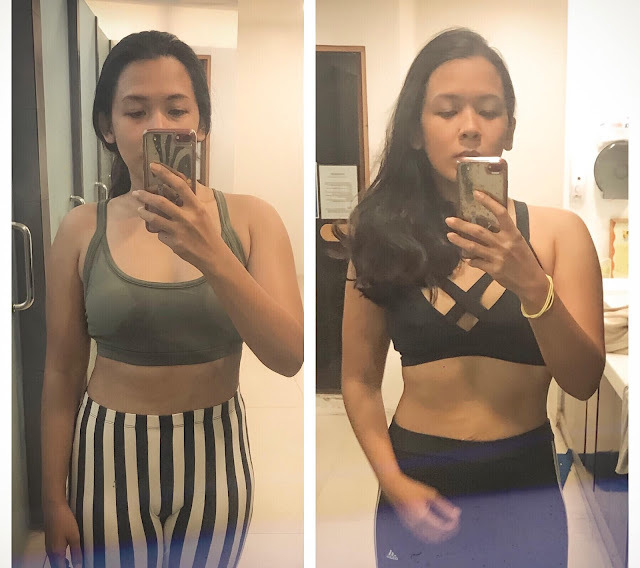 Those short-term results are in itself a good reason for me to push for you guys to hire a personal trainer if you are serious about your weight loss or fitness goals. A personal trainer can give you the motivation that you need. Whether you work out on your own or work out with a friend, having a personal trainer by your side can give you the extra push that you need to get your workouts done. 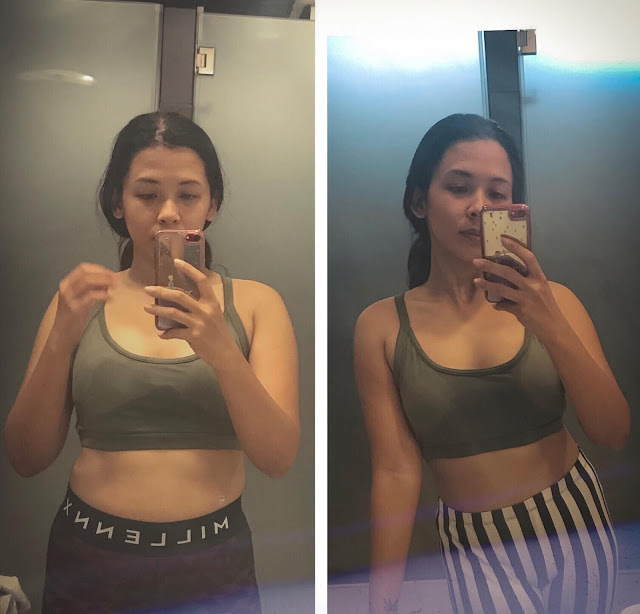 While working out alone, how many times have you told yourself, "I'm tired. I've done enough." and then gone home without actually finishing your entire routine? How many times have you taken a longer-than-necessary break between sets because no one was there to tell you off? How many times have you grabbed lighter weights than you could carry because you didn't wanna work yourself too hard? How many times did you not go to the gym at all because you're lazy, you're busy, or insert-whatever-other-excuse-here? A personal trainer can come up with a personalized program to suit your fitness needs. It ain't easy, but it's worth it. Not all workouts are suitable for you. Ideally, during your first session with your personal trainer, they will ask you what your fitness goals are. Do you want to lose weight? Do you want to get stronger? Are you planning on joining a competition or a run? Do you simply want to be healthier, in general? 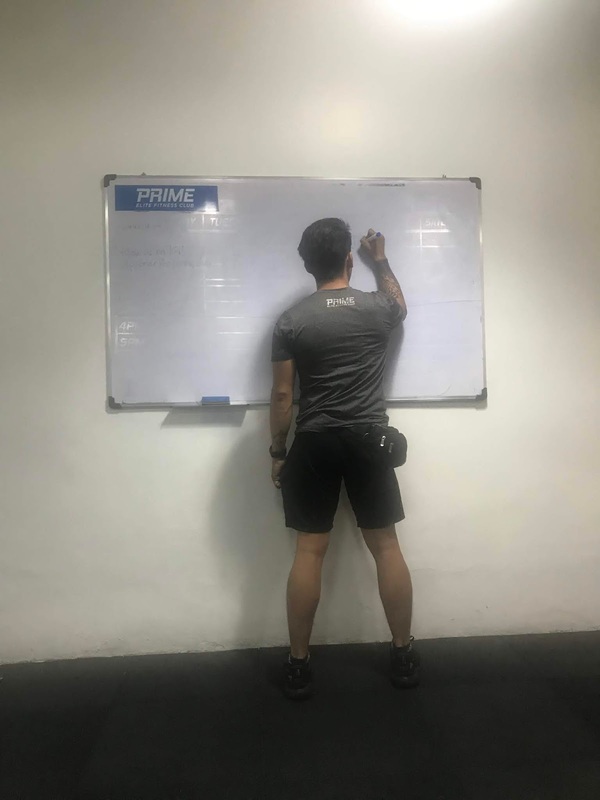 Professional personal trainers will know exactly what workouts you should be doing to reach your personal goals the healthy way. A personal trainer will help you improve through time. Coach Jarell helped me get my split back! The longer you work with your personal trainer, the more they'll get to know you, your body, your strengths, and your needs. If you ever feel like you've reached a plateau, they can find ways to tweak your program to make it more effective in the long run. They can also help you set weekly or monthly goals and ensure that your goals are safe and realistic. A personal trainer can teach you a lot of other things. Never worked with these before. Aside from helping you with your workouts, a personal trainer can teach you new tricks you might not know, like why lifting weights a certain way is better for your goals or why you shouldn't be doing certain exercises. They can also check on your form, remind you to breathe, and they will stretch you at the end of each workout (which is honestly the best thing in the world). It would be especially helpful to get a personal trainer if you've never worked out before. 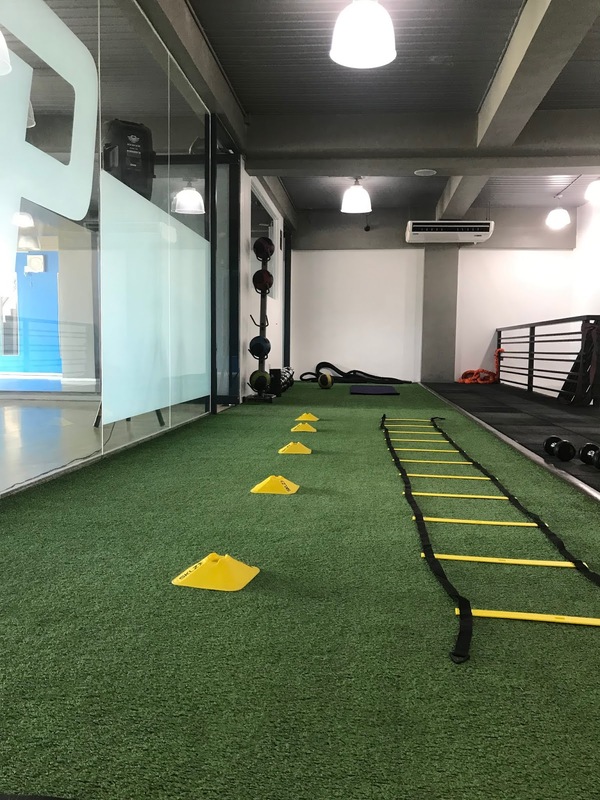 As a beginner, you might have trouble getting into the fitness game, and a personal trainer can make the journey much easier and much more doable. A personal trainer will ensure you never get bored. Lifting weights and doing cardio on your own can easily become boring and repetitive. If you're the type of person who easily gets bored of workouts, getting a personal trainer can be a great help in terms of making things more fun. I have never had a dull day with my personal trainer. In fact, every day that I go to the gym, I get surprised by the things that my coach makes me do. There is always something new to do, a new challenge to overcome, and a new piece of equipment to fall in love with. A personal trainer can also give a new perspective to certain exercises and help give you the confidence to eventually create your own workout plans should you ever change gyms or decide to start working out on your own. A personal trainer can work with specific injuries or conditions. I have anemia, but this has never been a problem with my coach. Knowing that I have anemia, he knows what I can do or can't do. Since I get dizzy pretty quickly when doing cardio, he knows how to spot for signs when I'm too weak to go on while at the same time still pushing me to try cardio workouts that I hate because he believes I can bring up the stamina needed for it - albeit at a very slow pace. You will see results in no time. As seen above, a personal trainer can help you see results in almost no time at all. I had expected to see changes within two months; but in just two weeks, I was surprised to see my collarbones peeking out again. I could also fit into clothes I thought would take ages for me to fit into again. Some people say personal trainers are a waste of money, but that definitely isn't the case. If you're serious about your fitness journey, I would highly recommend getting a personal trainer.